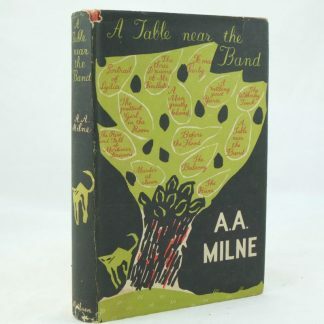 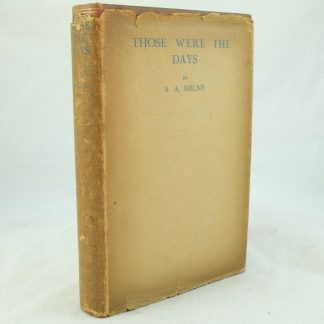 Alan Alexander Milne (1882 – 1956) was an English humorist, playwriter and writer best known for his Winnie the Pooh books. 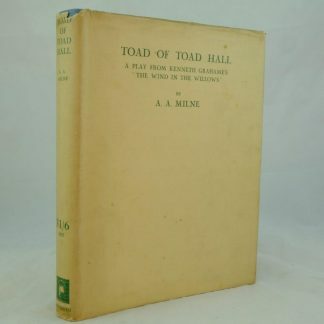 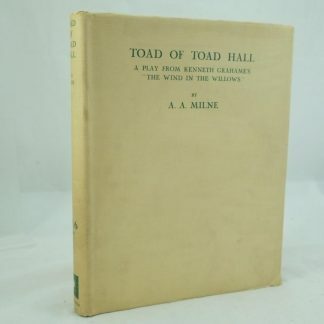 His successful novels and plays include, The Red House Mystery, Mr Pim and a stage adaption of Kenneth Grahame’s novel of The Wind in the Willows as Toad of Toad Hall. 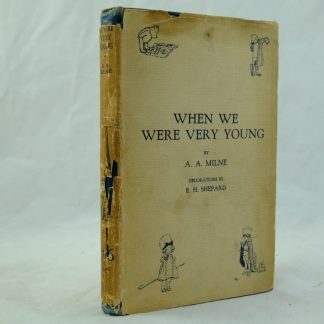 However, the A A Milne books about Winnie the Pooh and related children’s verses are the most enduring successes. 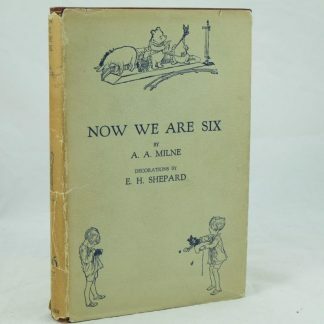 Their appeal is heightened by the illustrations of Ernest H Shepard (1879-1976), a talented artist who trained at Royal Academy Schools. 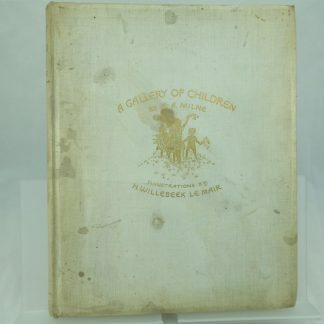 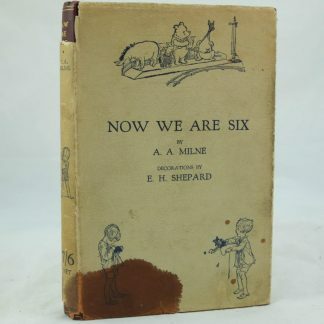 Their partnership on the iconic Pooh books remains a significant contribution to children’s literature. 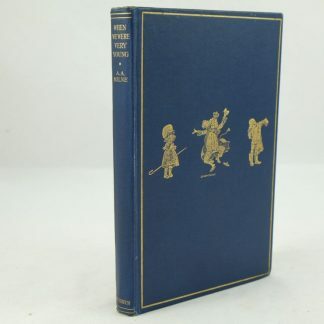 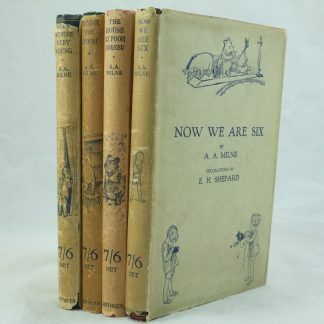 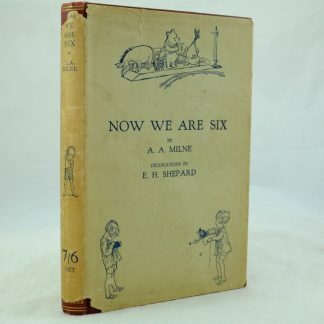 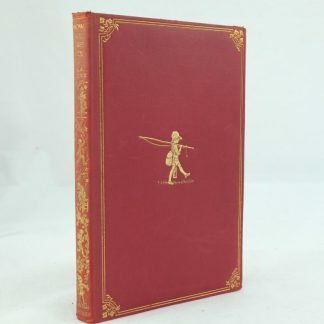 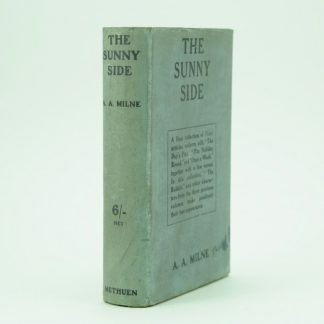 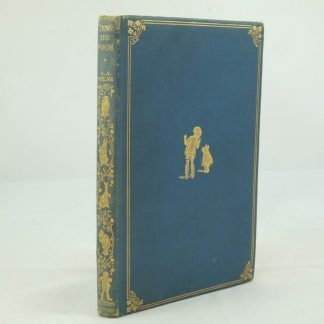 Books by A A Milne remain highly collectable especially those with dust jackets and deluxe leather bindings.